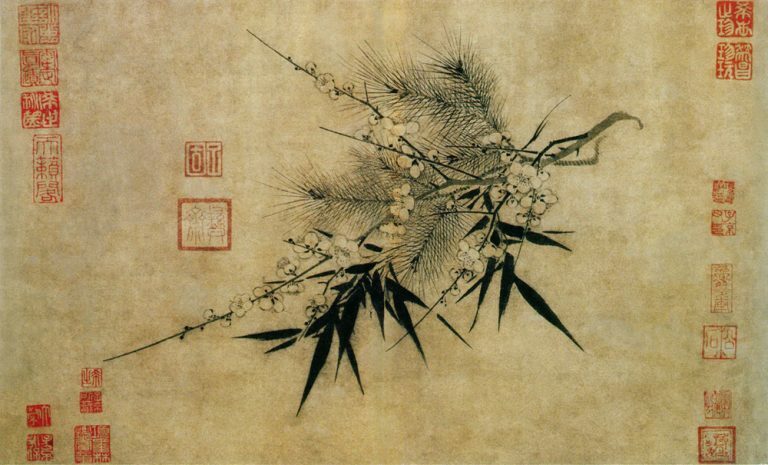 Since the arrests of reporters did not stop Bitter Winter, China escalates the campaign against our magazine and adopts extraordinary measures to prevent the leaks of secret documents. 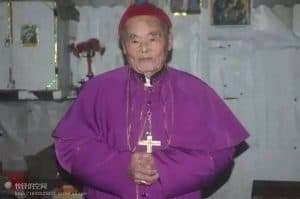 Remembering Catholic Bishop Zeng Jingmu: Was He Assassinated? 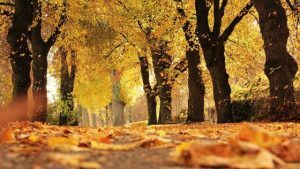 A very popular bishop of the underground Catholic Church died in 2016. Doubts now arise on the real causes of his death. 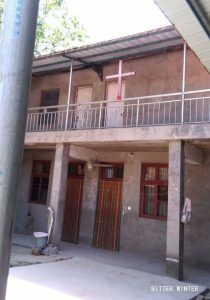 Local authorities of the city of Lingbao threaten to forcibly demolish churches if they do not take down their crosses. 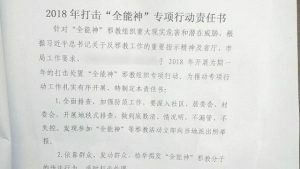 Classified document exposes the Chinese government’s plans to crack down on South Korean Christian missions in Shanxi Province. 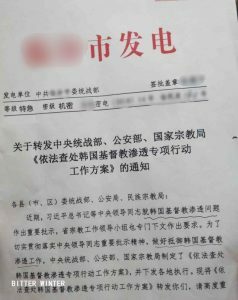 A 65-year-old member of The Church of Almighty God persecuted by authorities forced to flee, her family strictly surveilled by the police. In just 20 days in May, in several major cities in Jiangsu Province, over 70 members of CAG were arrested and their homes were raided by authorities. On June 26-28, a full-scale “Operation Thunder” in Liaoning Province resulted in massive arrests of members of this Christian new religious movement. In just three days, more than 500* believers of The Church of Almighty God were arrested all over the province, prompting thousands to flee their homes. 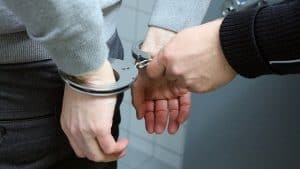 The number of arrests continues to grow.